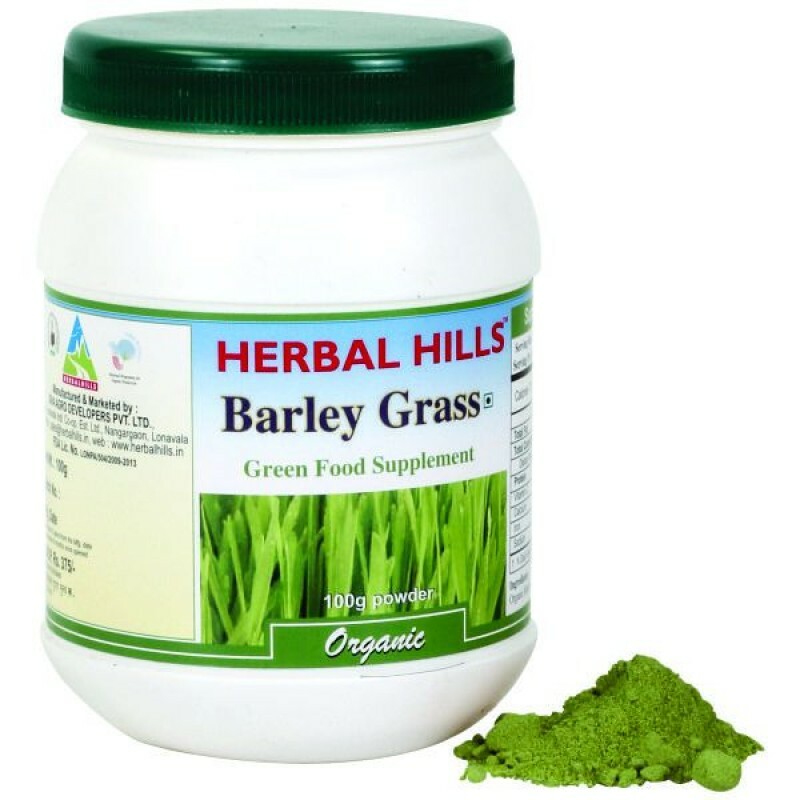 Barley grass - 100 gms powder Green Food Supplement A nutritional powerhouse, Barley Grass (Hordeum vulgare) is one of the few forms of vegetation on earth that can provide you sole nutritional support from cradle to grave. - Barley Grass is a holistic food concentrate that helps to regulate the acid-alkaline base of our body. This helps to maintain healthy function of joints, muscles, urinary & digestive system. - Barley grass helps to improve the flow of urine and aids in detoxification of the body - Also helps in self healing of the bodyBenefits : - Helps to detoxify & remove toxins from the body - Helps Increase body’s self healing properties - Supports in Urinary tract problems & kidney problems due to Diabetes, high blood pressure.